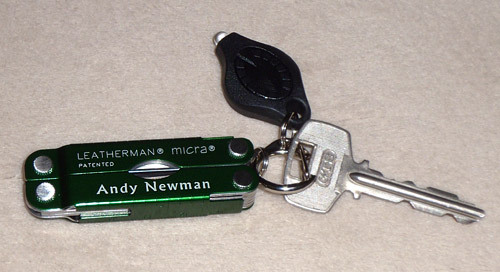 My new green (personalized) Leatherman micra, and Photon light. Now my one key doesnt feel lonely anymore. 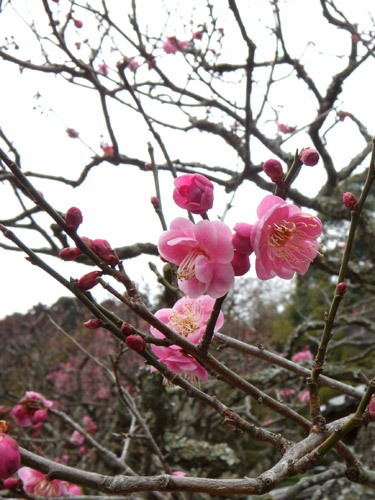 Spring in Japan is when the cherry blossoms come out, but before that are plum blossoms. 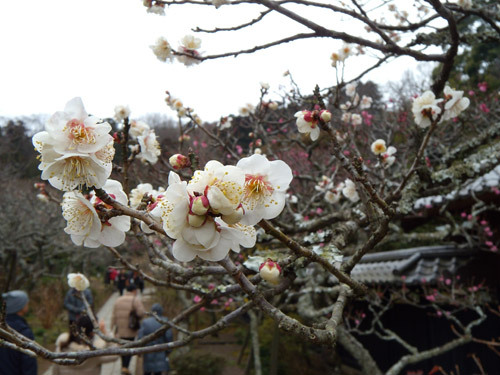 Although a bit early still, a friend and I went to Kamakura to see some of the early blossoms. 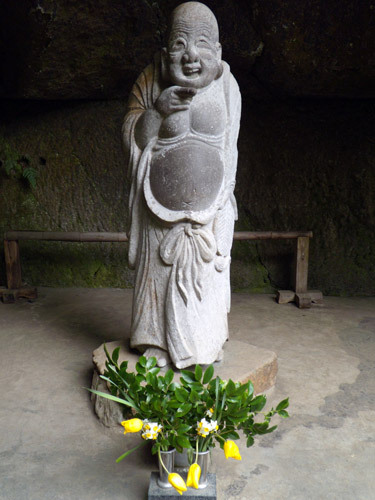 It was a nice day to walk around Kamakura and during the day I remembered how much of a nice place it is, and also realized that since I now live 15 minutes away I could go anytime I wanted. It finally snowed this year. 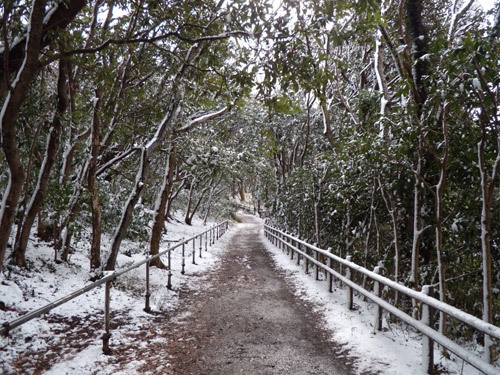 There was not much snow, and before it all melted away I took a long hike through the neighborhood parks and up to Mt. 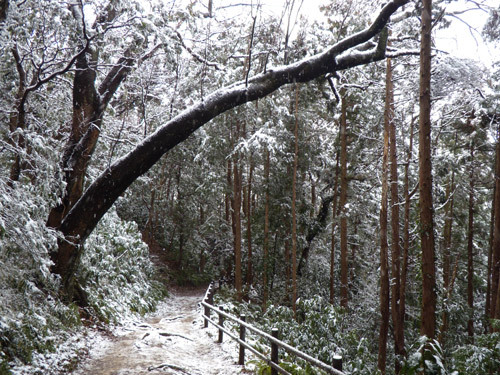 Enkai to see and experience the beautiful snow. 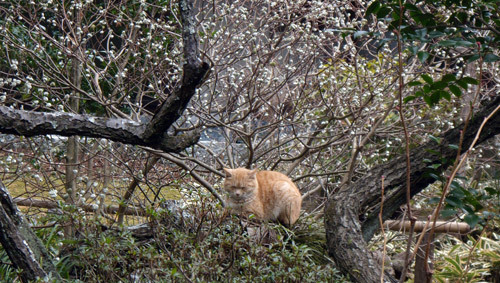 The plum blossoms are also starting to bloom. 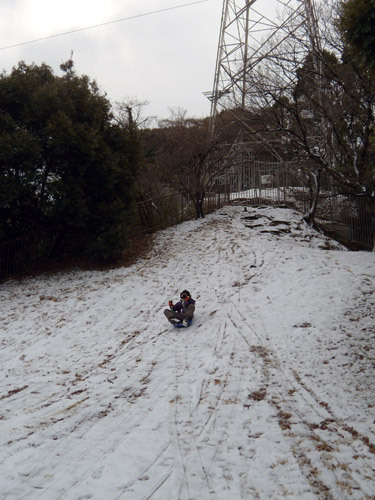 A kid enjoying the snow while he can. Hiking up the mountain. There was a lot more snow up here than down in the parks. Mt. 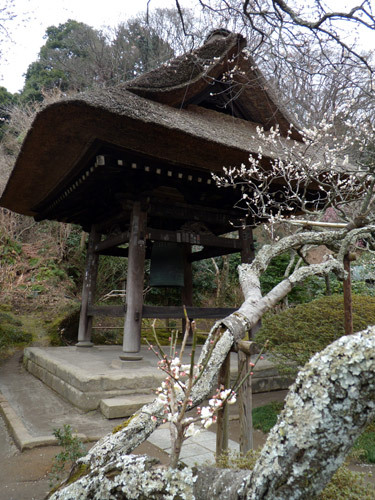 Omaruyama. 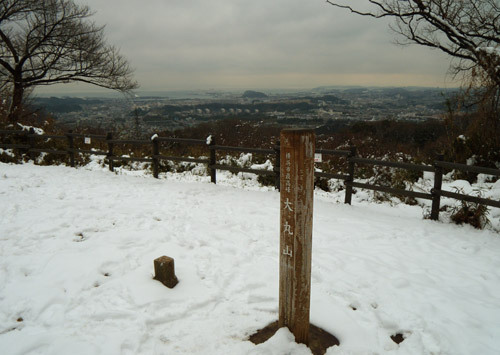 The same place I watched the first sunrise of the year. 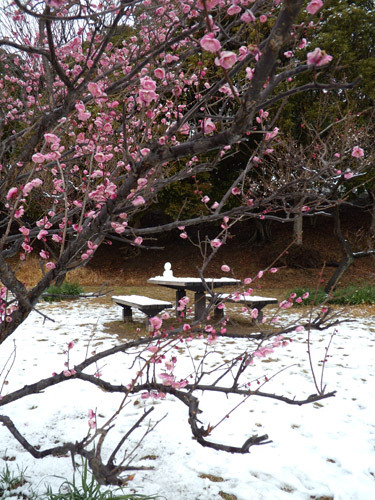 Feb 3rd is Setsubun, also known as the bean-throwing ceremony. 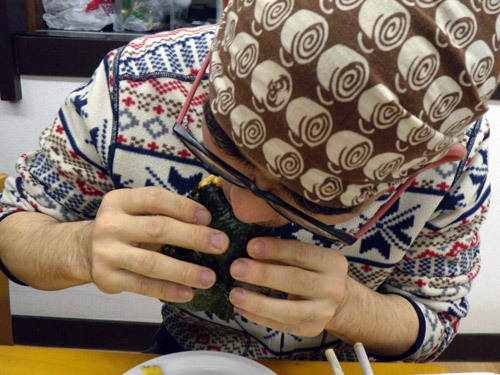 Besides throwing beans, another tradition is to make a big sushi roll (Ehomaki) and eat it in a particular direction. This year is south-south-east. 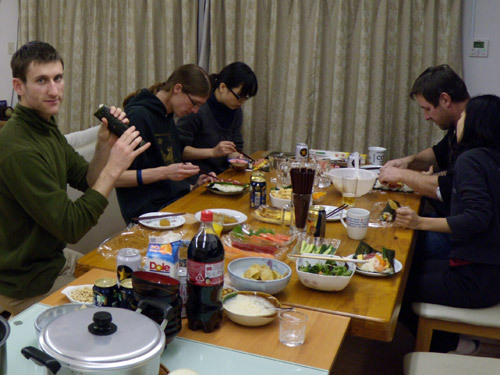 Some of the people in my house and I decided to have a small Setsubun party. All the fixins out and ready. Eating. He was more in the south-down-east direction. It was required for my job, but I just passed my first IT certification test.